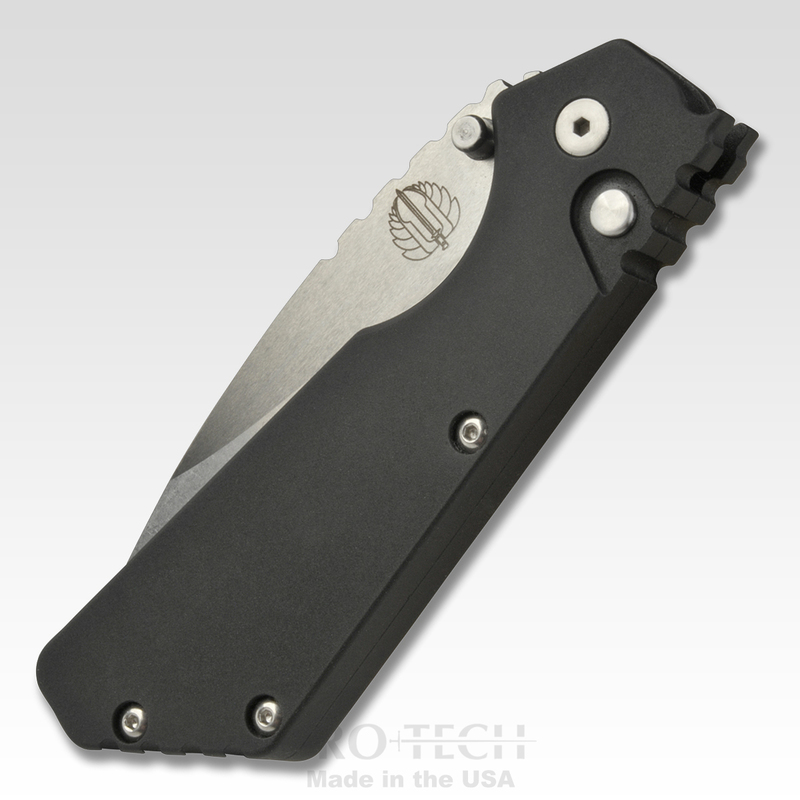 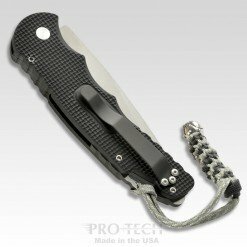 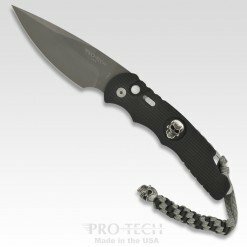 It’s an AWESOME “Tactismall” EDC knife! 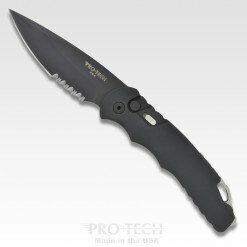 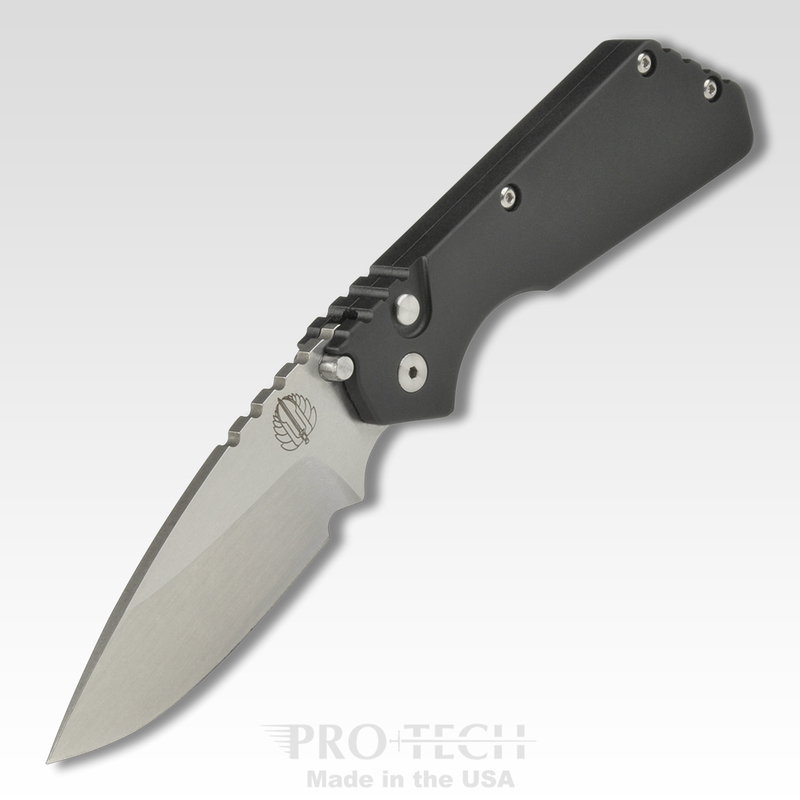 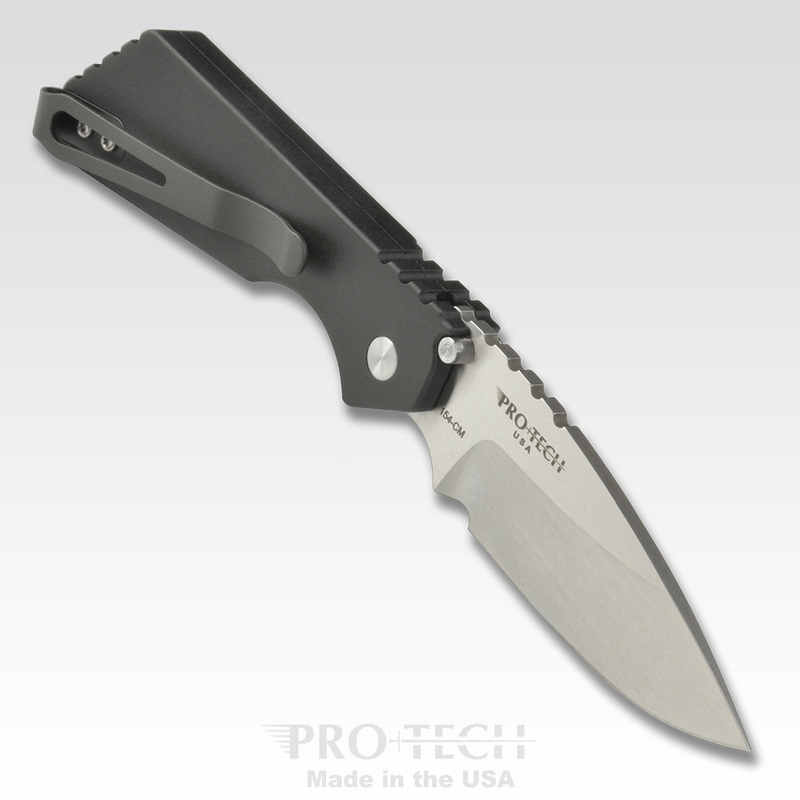 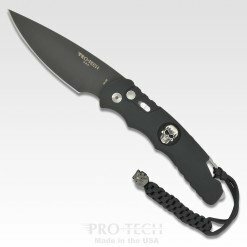 With a 2.75” blade, Strider style, & Pro-Tech super smooth coil spring action in a perfect EDC knife size! 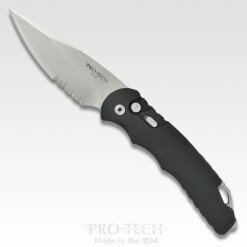 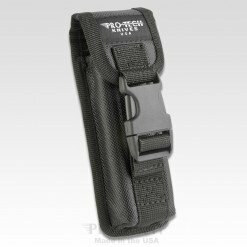 Pro-Strider PT production models have super tough 7075 aluminum handles with Milspec III hard anodized finish, deep carry clips, and a great variety of options/finishes.